The Jimmy Buffet syndrome is prompting more and more gardeners to grow tropicals in zone-defying Northern climates. That’s what John Reiner of Oakland Nursery in Columbus, Ohio, sees as the cause for the exponential growth in tropical plant sales in northern states. “When people see tropicals, they think of fun, happy vacation images, plus they love the blast of color they bring to the landscape,” says Reiner. Place the tropical plants in five- to 10-gallon containers with drainage holes and plant them in the landscape after the threat of frost. 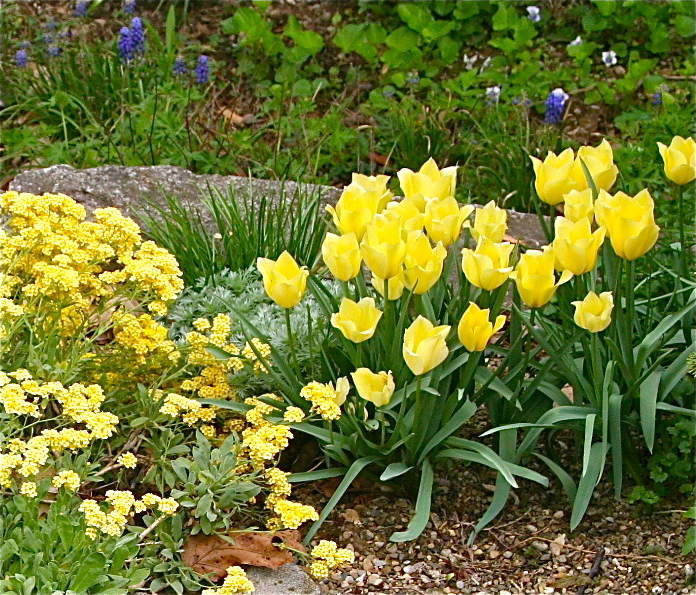 To encourage lots of blooms, feed the plants with a high phosphorus fertilizer such as a 10-50-10. Follow the labels for the plants’ growing needs, and note many require lots of water. 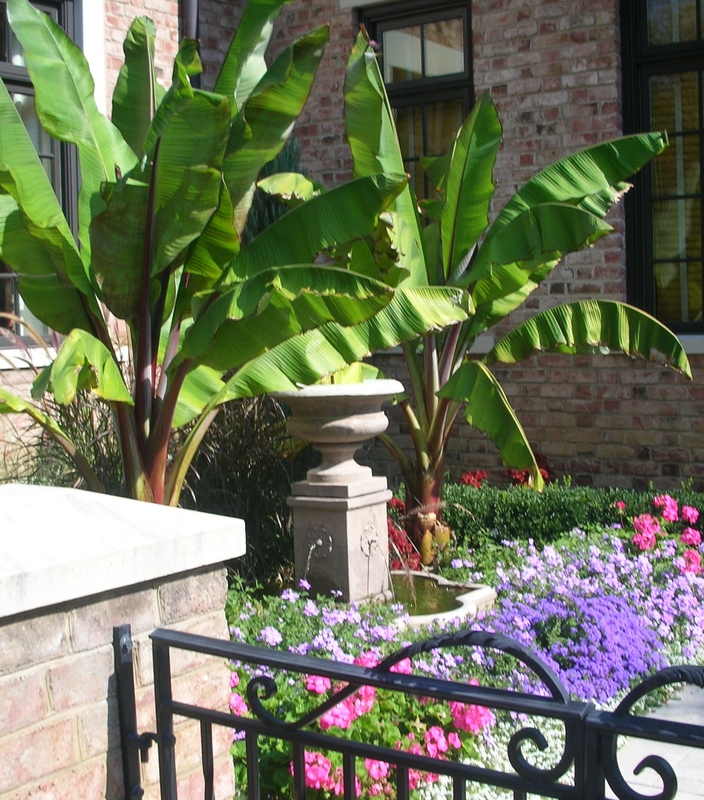 After enjoying the tropicals all summer, cut them back, especially larger ones like banana trees, water them thoroughly, then let them drain before moving them indoors. The ideal indoor conditions are 60-65 degrees with indirect light such as a garage, a four seasons room or a southeastern- or southwestern-facing windowed room. Thoroughly water the plants monthly and allow them to fully drain each time. Remember, overwatering can rot roots. Watch for spider mites and white mealy bugs, and treat with an insecticide if necessary. Try angel’s trumpets (Brugmansia) for their growing ease, spectacular blooms and intoxicating perfume. One grower tells me they’re simple to multiply — just cut off a branch, dip the end in a rooting hormone and place it in soil. Also check out banana trees (Musa), plumeria (with blooms used in Hawaiian leis), coleus, hibiscus, mandevilla vines. 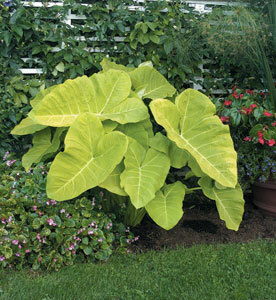 Tropical tender bulbs like elephant ears (Alocasia, Colocasia and Xanthosoma), caladiums, canna lilies and dahlias can be grown in containers through the season then overwintered in the garage. Avoid overwintering more temperamental tropicals like palms, mandevillas and hibiscus. 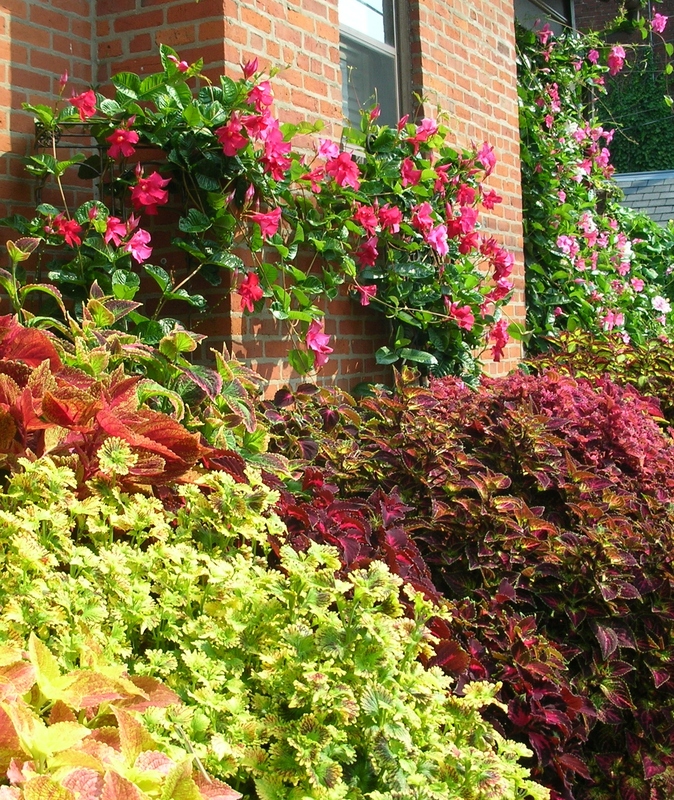 They are so affordable and readily available that it’s easier to replace each year like annuals. Plant cold-hardy lookalikes. Hardy hibiscus with dinner-plate-size blooms look much like their tropical counterparts yet thrive in central Midwest’s climate. For more information, check out two books Hot Tropicals for Cool Climates and Bulbs in the Basement Geraniums on the Windowsill. It is difficult to find time to sit down at the computer and compose articles about food as I am so busy in the garden planting, weeding and spreading compost, all the while salivating as I dream of the riches to come. One “fruit” that we are harvesting now is rhubarb. It is strange to call the stem of a plant a fruit, but we tend to call our sweet foods fruits and our savory foods vegetables. And, this is definitely a sweet ending to a meal. 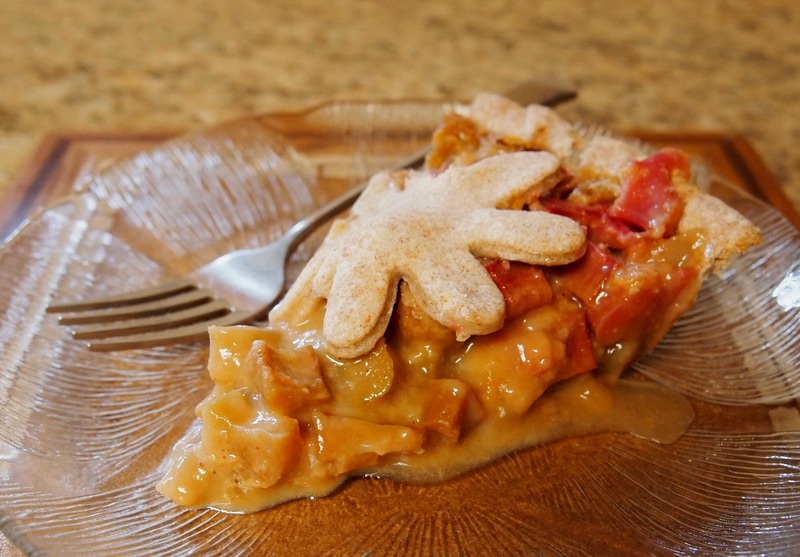 The first time I tasted rhubarb in a palatable form was in a pie made by my mother-in-law. It was difficult not to ask for thirds. It is now the pie of choice in our house in May and into June. Our children assume that rhubarb pie will make an appearance on the Mother’s Day and Memorial Day weekends. It’s non-negotiable. As a plant, rhubarb makes a bold statement in the garden, and the bloom is gorgeous. Once it sends up the flowering stem, you need to stop harvesting. First, you need to stop robbing the plant of its leaves. Secondly, the stems will become very sour which is a sign that the oxalic acid content has increased past the point for safe eating. Never eat the leaves or roots. Some sources recommend that you not eat rhubarb stems after July. I find it to be too sour by the end of June. Your pie crust of choice for a 9” pie pan. My preference is a butter-based pie crust that I create in my food processor. You do not need to pre-bake the crust. Blend sugars, flour and butter. Add eggs and beat until smooth. 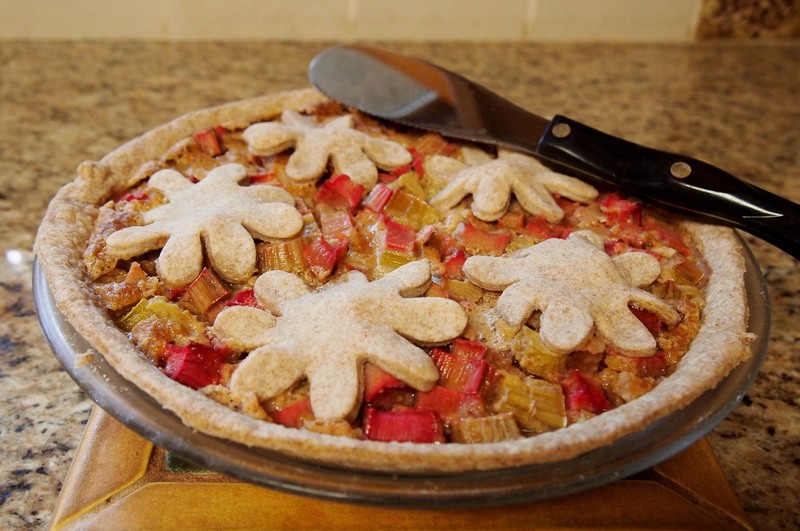 Pour over rhubarb in a 9” crust. Bake at 450 degrees for 10 minutes, then reduce the heat to 350 degrees for 30 to 40 minutes (the middle should barely wiggle when done). 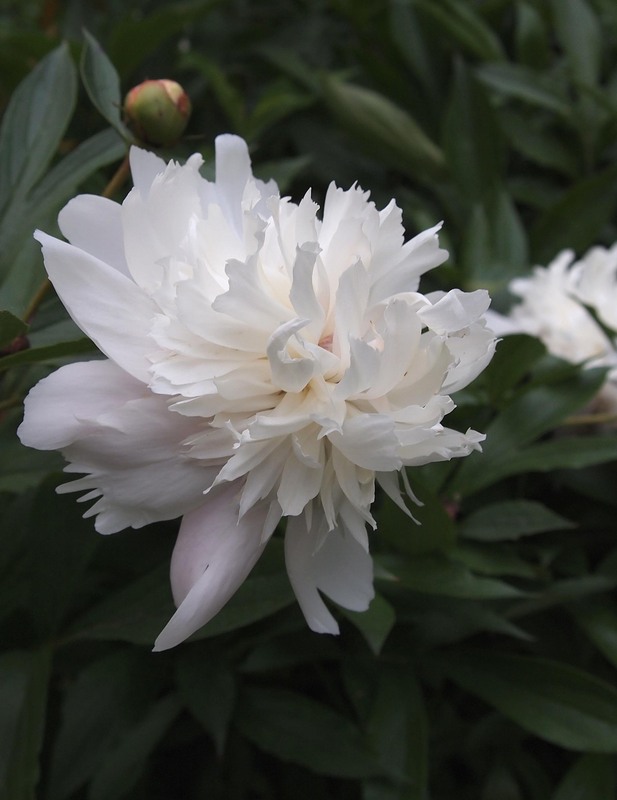 Peonies make the humblest garden look rich. Their grand dame appearance is a combination of belle-epoque Paris and Chinese paintings. Peonies look like prima donnas but are tough as work horses. They need little more than full sun and decent soil to add grandeur for generations yet to be born. I suppose that’s why peonies are a part of so many Midwest gardens. Once established, they blossom every year, just as spring turns into summer. All but one of the peonies in my garden are family heirlooms. I bought Sarah Bernhardt a few years ago. An admirable addition, she’s the only one I have a name for. My favorite I know only as Aunt Mary’s peony, actually a great aunt. Her namesake is a deep, wine-red flower with satin petals and lush scent. 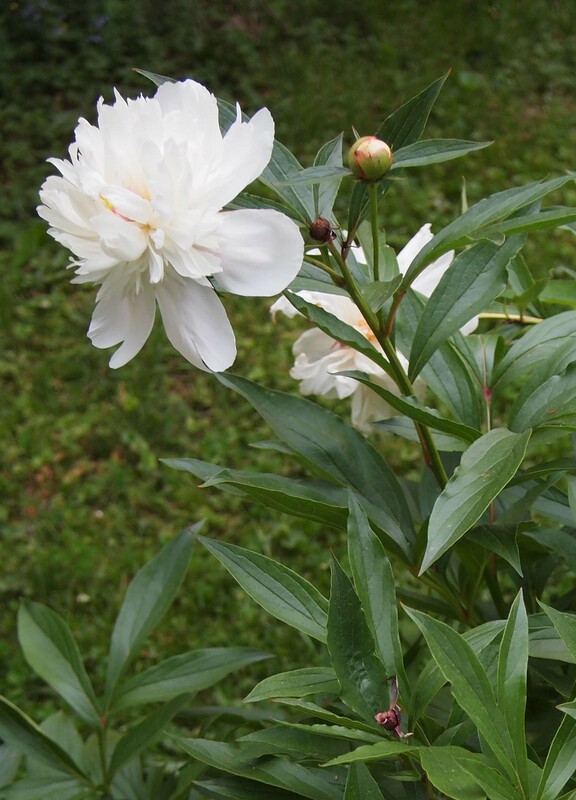 My dirt-dabbling ancestors probably began growing peonies in Victorian times. Like family memories and legends, they were passed down from generation to generation. Both sides of my family added to the collection here at the family home place, where one of my grandmothers was born in 1890. My parents moved into the house in 1952 and probably planted peonies as soon as they could pause in house rehabbing. Unlike the old house, little work is needed to maintain the peony legacy. If time allows in busy spring, I tie cotton string around the stems to reduce their tendency to flop after a thunderstorm. I cut off the faded flowers. After the plants begin looking dowdy in autumn, the plants are cut to the ground and their remains placed at the curb for municipal composting. I want to reduce the potential of botrytis in my compost pile and on the ground around the plants. The fungus can keep the flowers from opening. The effort is worth it. Life is too short to miss a single peony flower. Front lawn perfection has been an obsession of American homeowners since the late 1940s, but a revolution has begun as gardeners explore options for the front yard. 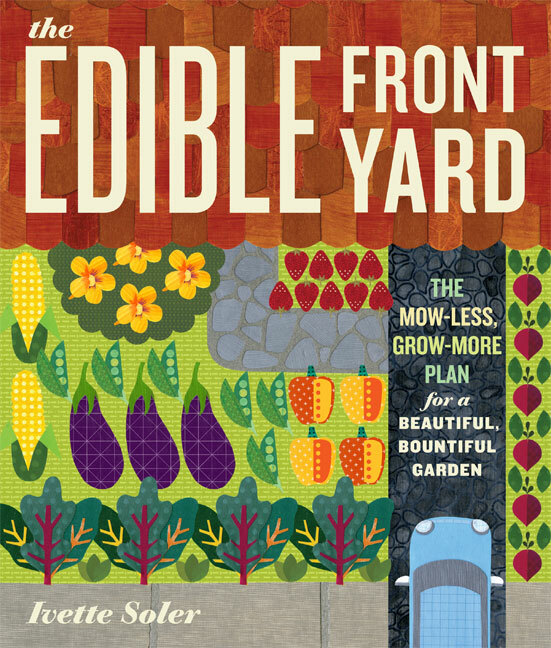 The Edible Front Yard is a reworking of the ages old idea of growing one’s food. If you think that food-based gardens are ugly, the pictures in this book will change your mind. It’s time to be bold! Proudly display your vegetables and fruits out front. Don’t hide them behind the house. The majority of the pictures are from warmer climes – Southern California, Texas and Seattle – but nearly all of the plants listed in the Front Yard Plant Palette are grown in Midwest edible gardens. This slim volume is overflowing with “how-to” information ranging from design to plant selection to implementation of your edible garden, and it is general enough to be applicable to most of the United States. One caveat is that edible gardens are not low maintenance. The time spent with maintaining it, and harvesting and processing the bounty may surprise gardeners who are unfamiliar with this garden style. But what could be better than growing some of your food? Beginner gardeners will be inspired to jump in and just “do it”, while more advanced gardeners will enjoy exploring a different way of thinking about the front yard. In today’s landscapes, beauty is no longer enough. Gardeners are transforming their landscapes from simply tasteful to really tasty. According to Ros Creasy, author of The Complete Book of Edible Landscaping, people of Renaissance times started the idea of separating utilitarian plants (food) from non-utilitarian flowers. Upper-class people saw growing only flowers near their home as a way to show off their wealth and power. They were so wealthy they could use their land to grow plants simply for pleasure and hide the edibles somewhere else. While gardeners followed this model for years, many now appreciate the pollination and pest resistance benefits of growing the two side by side. Besides, today’s gardeners are looking for ways to elevate the use of their resources, like the idea of growing their own food and are having fun experimenting with new fruit and vegetable varieties. Plant ever-bearing strawberries in hanging baskets, well out of the reach of hungry bunnies. Mix attractive vegetables like ‘Bright Lights’ Swiss chard, ‘Gretel’ eggplant, ‘Redbor’ kale and ornamental peppers with your perennials. Add edibles to your containers. Garden centers are selling “salad bowl” containers filled with a variety of leaf lettuces. I tried ‘Baby Bibb’ with pansies in the spring. Another landscaper is filling his clients’ containers with dwarf blueberry bushes, known for their colorful fall foliage. He says with containers, it’s easier to adjust the soil acidity (4.0-5.0 for blueberries). 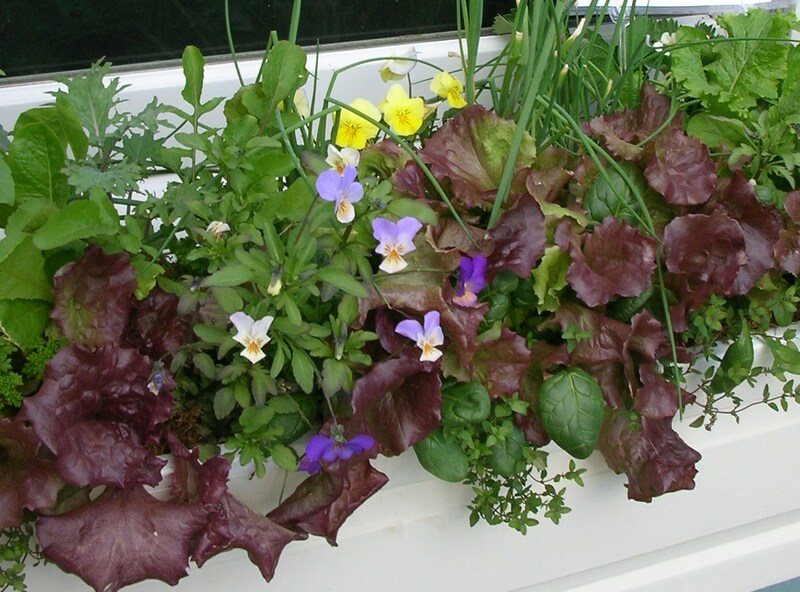 Grow edible flowers like nasturtiums, violas and pansies to spruce up your salads. Don’t relegate edibles to the backyard. Tuck ornamental ones like rhubarb in the front beds, replace a groundcover with creeping thyme or swap out a purely ornamental tree for a fruit tree. Just imagine harvesting apples from an espaliered apple tree grafted with three varieties. 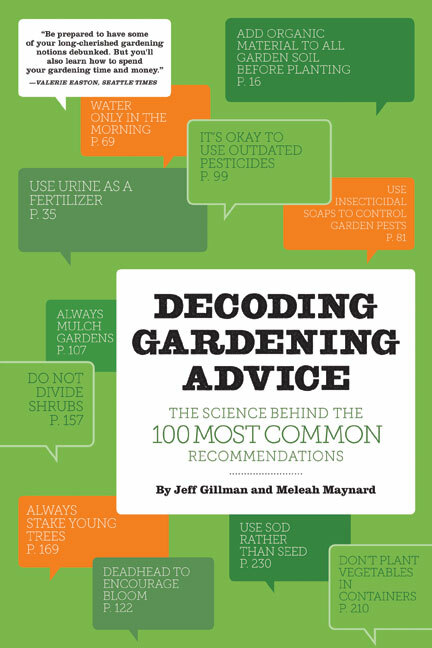 Decoding Gardening Advice: the Science Behind the 100 Most Common Recommendations – Jeff Gillman and Maleah Maynard, Timber Press, 2012. Gardening is a blend of art and science. Art is in the eye of the beholder – and gardener. Science is based on experimentation, observation and outcomes. And, there are a lot of outcomes in the garden from chlorosis to chomped leaves to patchy lawns to blossom end-rot on your tomatoes. There are times when the amount of information on how-to-garden is overwhelming. Just when you are ready to give up, a reference appears that presents a rational way to evaluate old wives tales, “common” knowledge and scientific “fact”. Jeff Gillman and Maleah Maynard offer three ways to look at garden advice that you have read or heard: good advice, debatable advice and advice that is just wrong. Gillman’s and Maynard’s responses show that the authors have done the research and also have personal garden experience. Read the book to find out the reasoning behind the categorization of these common recommendations and many others. This book is the third for Jeff Gillman that looks at the way we garden and how to understand the science of gardening. His first two: The Truth About Organic Gardening and The Truth About Garden Remedies, set the stage for Decoding Garden Advice. Much of gardening can be intuitive, especially when you observe nature and seek to understand natural processes in the environment. But when you are confronted by several conventional, organic or home remedies for a problem in the garden, it’s nice to be able to understand the cause of the problem and to wisely select a solution. Gillman’s earlier books are excellent references that are valuable for both novice and experienced gardeners. And, did I mention, all this serious information is mellowed with humor? It will be difficult not to smile or chuckle as you explore gardening information and techniques through the pens of Gillman and Maynard. Red roses, frosty mint juleps and broad-brimmed garden party hats are all part of the scene in Louisville this weekend. Gardeners, however, find more than race hoopla to appeal whenever they visit this Ohio River metro area. And for those willing to venture up river about 40 miles, a well-preserved Victorian town awaits that recalls a time when horses, not cars, were standard transportation. But first a look at the venerable floral traditions at Churchill Downs. 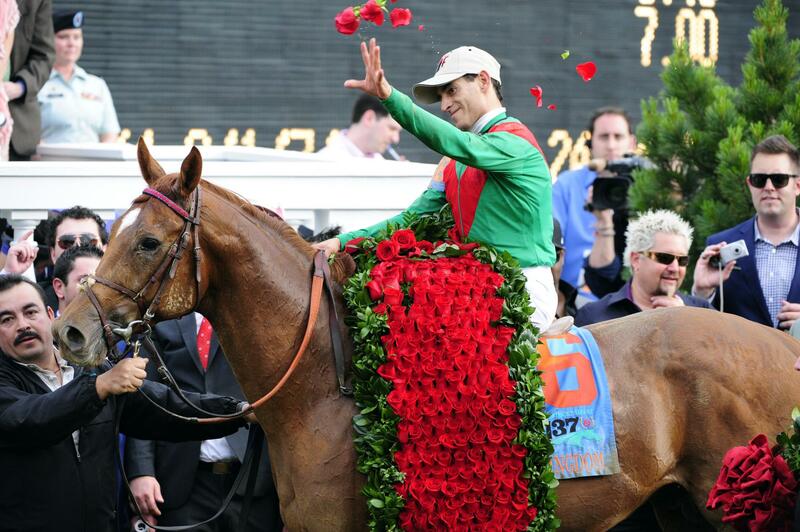 Besides appearing on hats and lapels, flowers — 400 red roses sown onto a swath of green satin — adorn the winning Derby horse. A bouquet of 60, long-stemmed, red roses are awarded to the winning jockey by Kentucky’s governor and other officials. Roses became a part of the race in 1896, when the winner received a bouquet of roses, according to kentuckydebrby.com. In 1925 by a New York sports columnist called the Derby the “Run for the Roses,” a nickname that stuck. Not far from the glamor of Churchill Downs are bucolic settings that require no fancy dress. Northeast of downtown Louisville is Yew Dell Botanical Gardens, offering collections of dogwoods, beech, magnolia, viburnum holly and more. 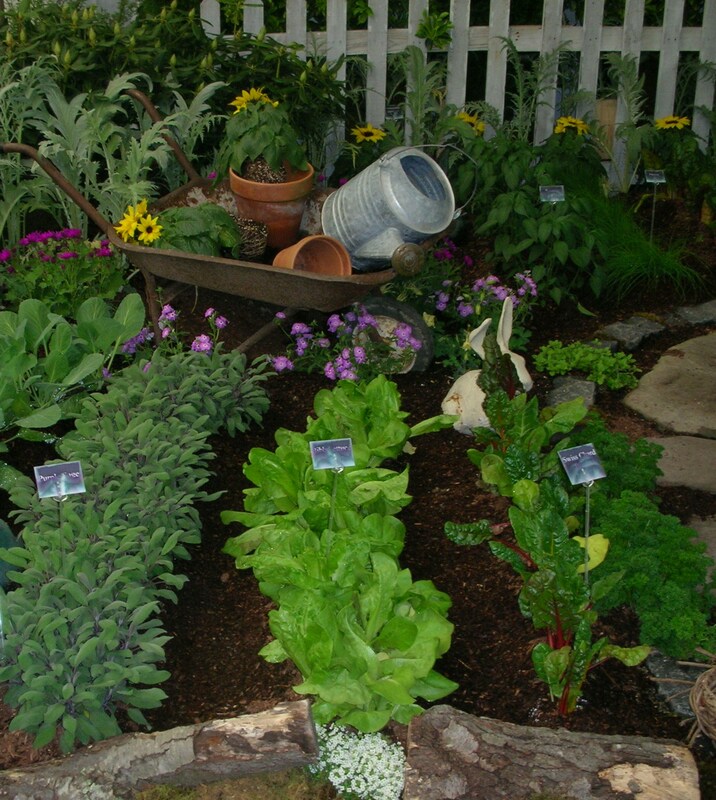 Add to this a vegetable garden, secret garden and walled garden and activities for children. Nature on an even grander scale awaits at Bernheim Arboretum and Research Forest about 25 miles south of Louisville in Clermont Ky. (Please visit www.bernheim.org.) There are 14,500 acres of mostly natural lands with hiking trails. 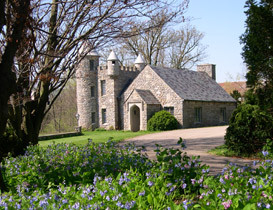 The 600-acre arboretum was designed by the firm of Frederick Lawn Olmstead. It is planted with 8,000 plant species. Among special areas are a rock garden and living roof experimental plantings. At the Garden Pavilion are a water feature, perennial garden and other theme gardens suitable for adapting to the home landscape. The Bloomfest Plant Sale is May 19. Carriage rides in Madison, Ind. For a step back in time, head to Madison, Ind., “the most beautiful river town in America,” according to Charles Kuralt. He hosted travel segments for years on CBS. Madison was also featured in the 2008 Best of the Midwest Magazine by Midwest Living. (Please visit visitmadison.org.) Carriage rides are available for a slow and easy look at the array of 19th century architecture that houses restaurants, antiques and artisans’ studios. Hardly a match for a Derby entrant but speed isn’t everything. 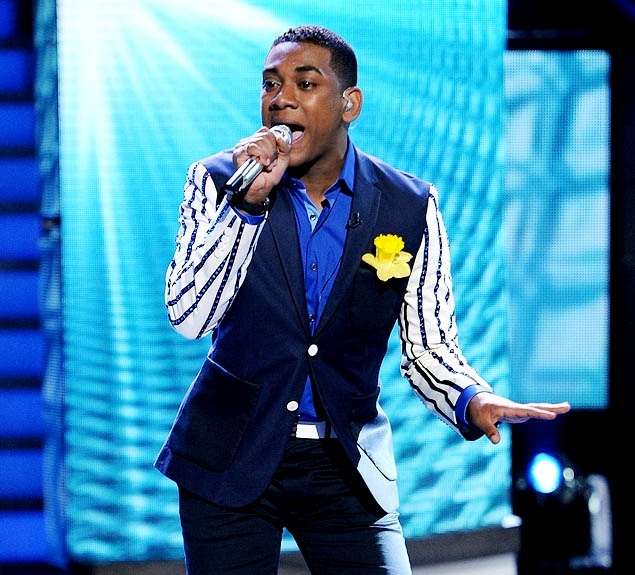 Midwest gardeners could have easily helped out American Idol candidate Joshua Ledet when the judges asked him what flower he was wearing on his lapel during last night’s show. The 20-year-old gospel singer from Louisiana was sporting a bright yellow daffodil on his snazzy navy blue jacket. It’s a good thing his singing outshines his horticulture wisdom. Wishing you all a Happy May Day! Here’s a snapshot of what’s blooming in Debra’s rock garden. We’d love to hear what’s blooming in your garden, too.